Summer is blazing and what more could you ask for than a way too cool off? 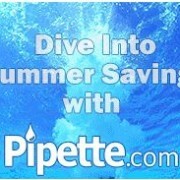 Dive into savings with Pipette.com and save 20-50% on pipettes and lab equipment. 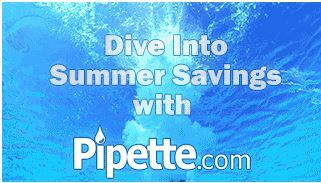 Dive Into Summer Savings Now! Our goal is to help you find the right solution so that you can #AccomplishMore with your research. Let the Pipette Enthusiasts help you!